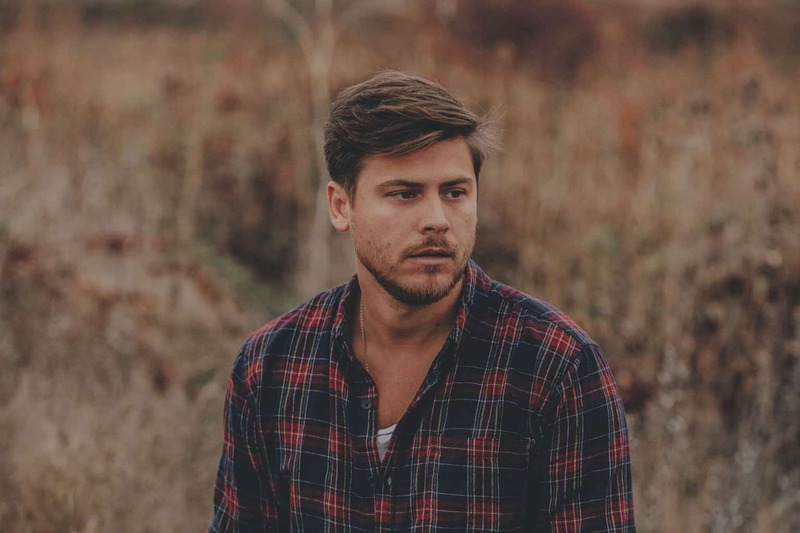 If you’ve been to a worship set in the past year, odds are you’ve heard some rendition of Cory Asbury’s “Reckless Love.” The song topped Billboard’s Christian charts for nearly three months. Asbury’s single is a no-brainer to add to every church worship team’s set list each Sunday morning. But the worship song that’s taken the nation by storm has a little more of a background story than you’d think. 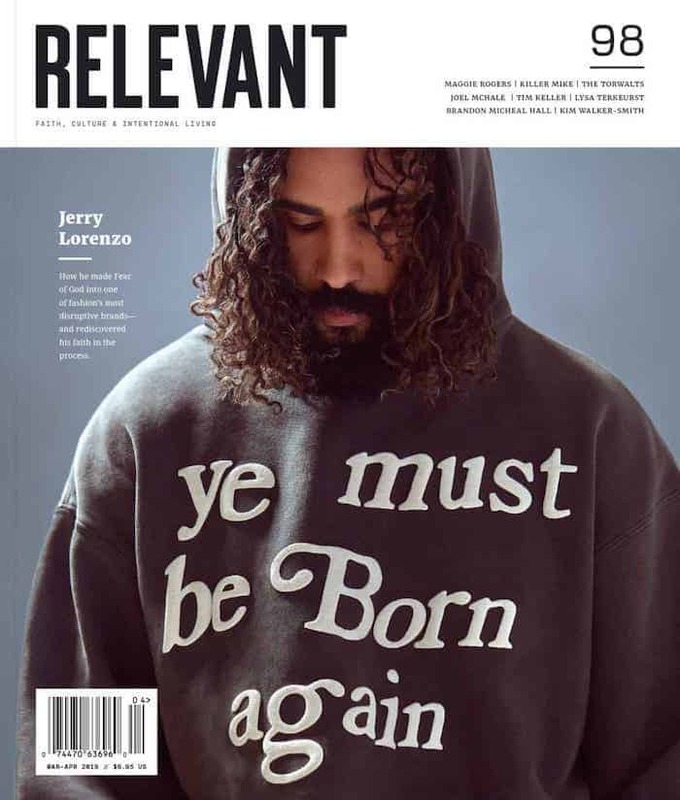 RELEVANT got a chance to chat with Asbury himself in regards to this song that’s stirring up so much controversy about the love of God being “reckless.” Check it out for yourself. RELEVANT: Your song “Reckless Love” has been everywhere lately. Could you tell me a little bit about the background of that song? Where did that song come from and what was the writing process? Asbury: I feel like this song is a culmination of the latter half of my life. So much goes into it and a lot of it has to do with my family, my own upbringing with my own dad. I think “Reckless Love” is a song about the Father’s love, and I think so many of us, especially in this generation are so unfamiliar with the Father’s love because we had so many skewed ideas of what He’s like because of what our own dads were like. And I remember thinking about Gabriel, he’s an infant, he can’t do anything. And I remember thinking, man, there’s nothing this little boy could ever make me do to love him any less. And it was through that experience that I began to see the Father rightly. That’s the way He looks at me. I don’t have to earn His love, I don’t have to do something to deserve His affection and His heart. He just simply adores me because I’m His son and I’m made in His image. And that changed everything for me. So since Gabriel is 8 years old now, would you say that this song is technically eight years in the making? Or did it kind of just come to you during a specific time? Yeah, the concept is definitely eight years in the making. The song, with structure and melody, etc. is probably three years in the making, but the concept of the song—the overwhelming, never-ending reckless love of God—has been in my heart because it’s what the Lord’s been speaking to me and showing me for the past eight years. I’ve been writing it in my journals and social media posts … it’s been everywhere because it’s the theme that the Father has been speaking over my life. That concept also kind of puts into context the whole idea of recklessness. Is the fact that there’s an abandonment to God’s love the idea you wanted to put forward? Yeah I think the protective nature… if I thought of a word to describe the way he protects and watches over us, it’s furious, it’s intense. He would do anything to stop the enemy or whatever force is coming against us. So that’s definitely one aspect of that word in my opinion. The more “relevant” application for me is my own life. And in the latter part of my life I wasn’t really a great human. I didn’t get saved until I was about 19 years old even though I grew up in the Church. I wasn’t living a godly lifestyle. In my heart, in a lot of ways, I was against God. And to me the, Scripture that sums it up the best starts with, “While we were yet sinners” while we were yet enemies, enmities with God, meaning completely against Him, Christ died for us. It’s in that place where we’re going, “I’m completely against you” that He’s saying: “I don’t care. I’m coming after your heart and am gonna show you what love looks like on a cross, arms wide open, bleeding in this place of vulnerability and pain.” And he goes, no, it doesn’t matter what it takes. It doesn’t matter the cost. That while we were yet sinners. The reckless love of God. Some people had questions about the intentions of a word like “reckless” because it is such a unique but powerful way to describe the love of God. Do you think church, in a way, has gotten too legalistic in the way we’re allowed to talk about God? I think sometimes we get stuck with an understanding or a concept and we can’t see outside of that box. And I think that’s what happens with the word reckless. We know the word has negative connotations, so we cannot see outside of that box. And the truth is that people have used words like that for years. It’s not uncommon to use a negative word—Jeremy Riddle used the word “furious” to describe God, and I think that’s a beautiful adjective to describe God. John Mark described Heaven meeting Earth like a sloppy wet kiss. And I think to censor that does take out the heart and passion behind that. But I don’t want to label the Church as this or that. Sometimes religious spirit is scared to say things to God because they’re scared He’s going to smite us. But God already knows what we’re thinking before we even say it out loud. God wants us to be honest with Him, just like David was in the Psalms. God’s not offended by it. He’s just waiting for you to be honest so He can actually meet you in that place.